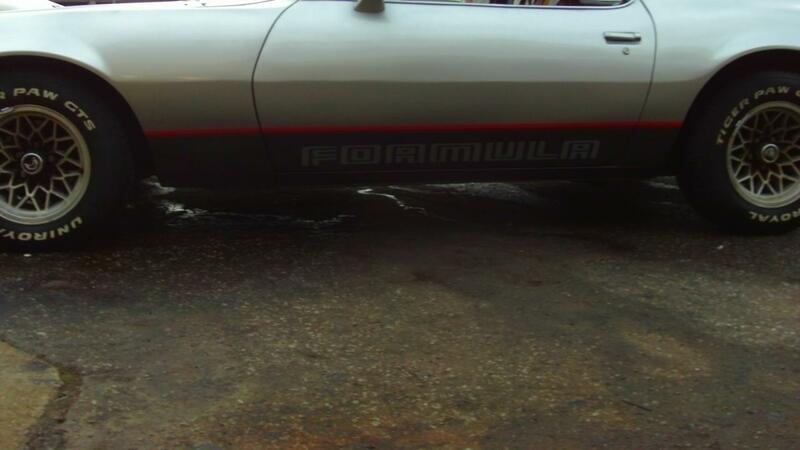 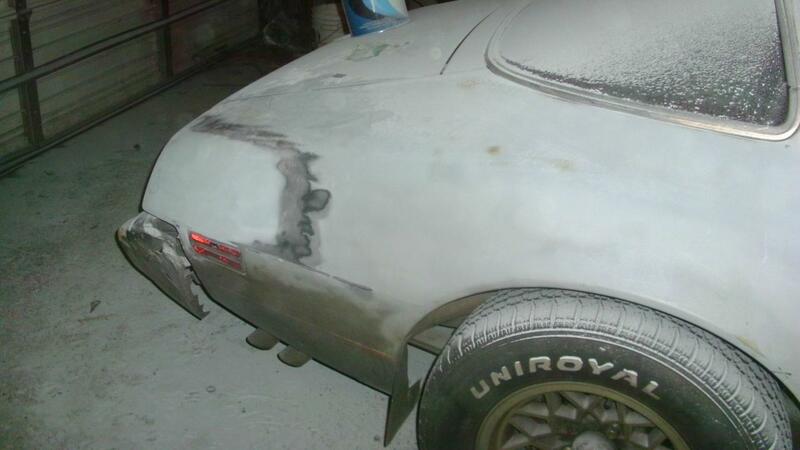 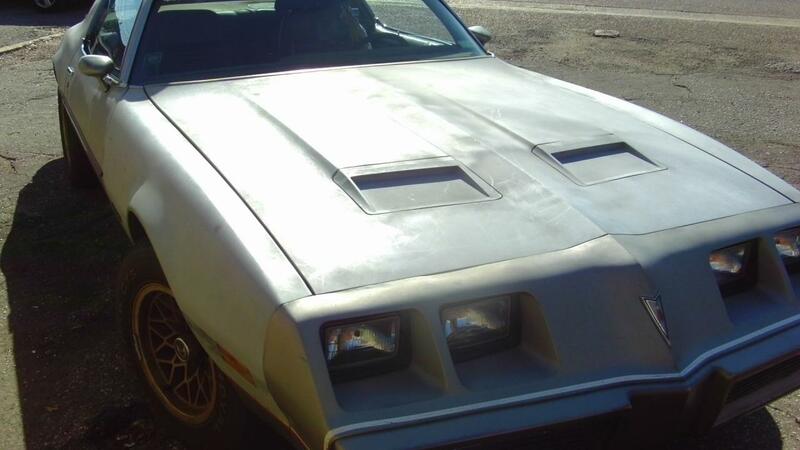 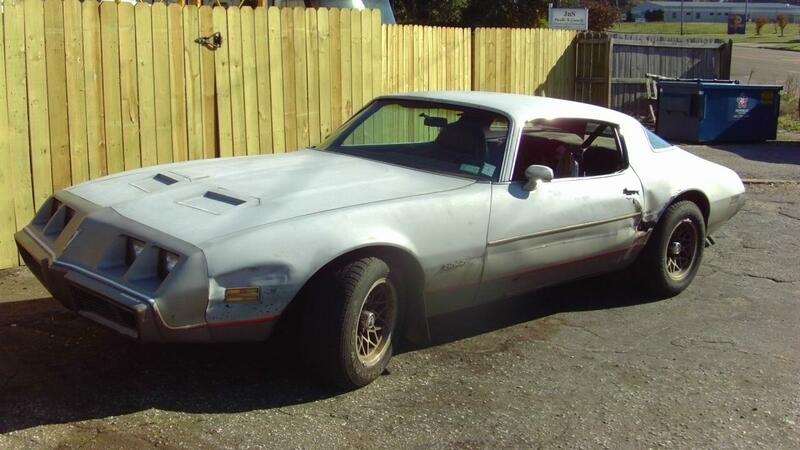 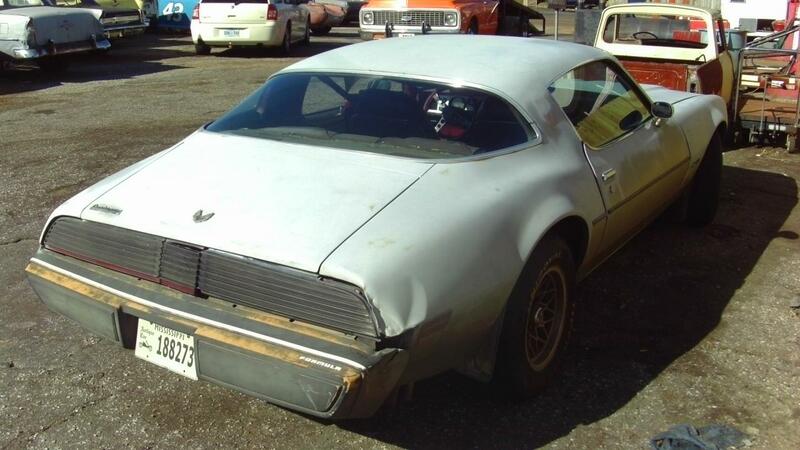 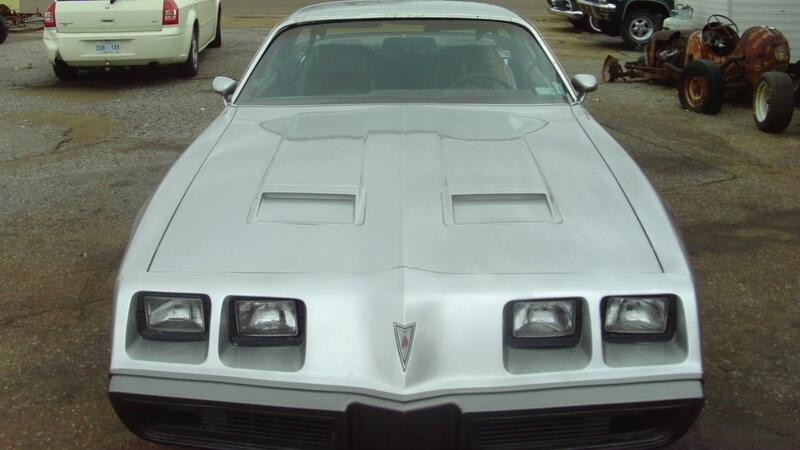 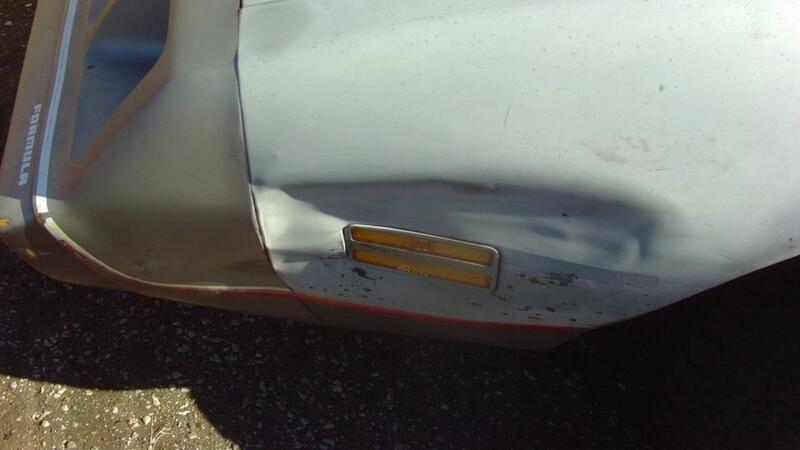 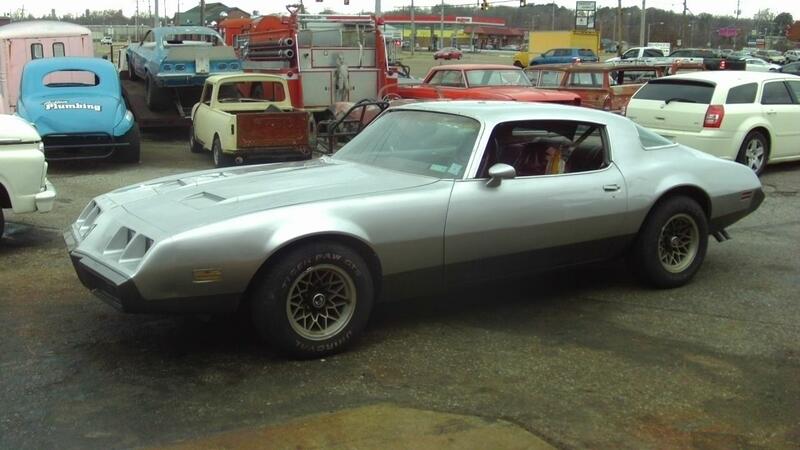 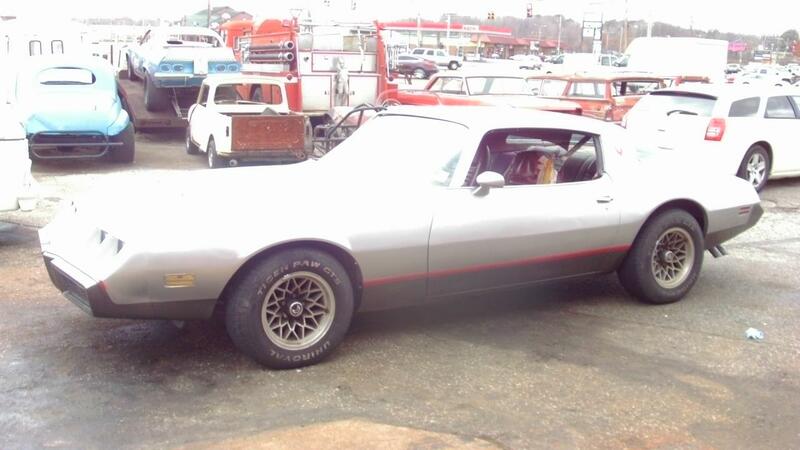 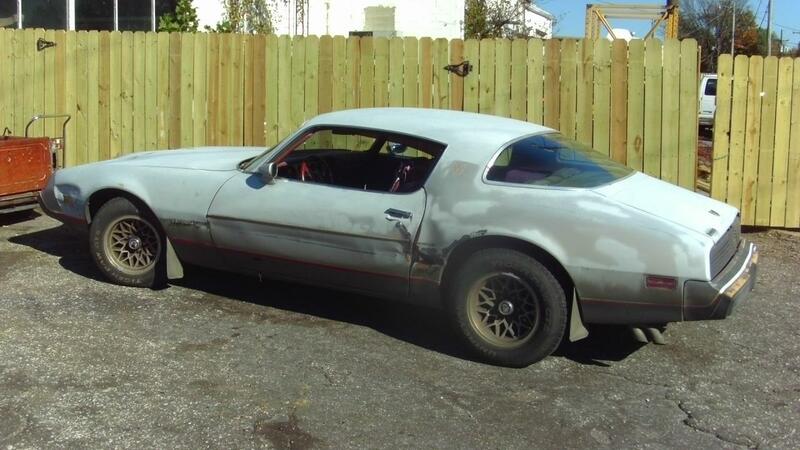 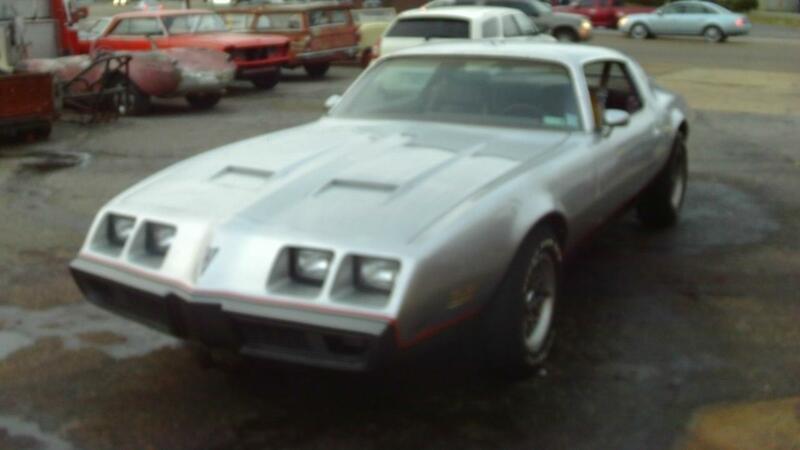 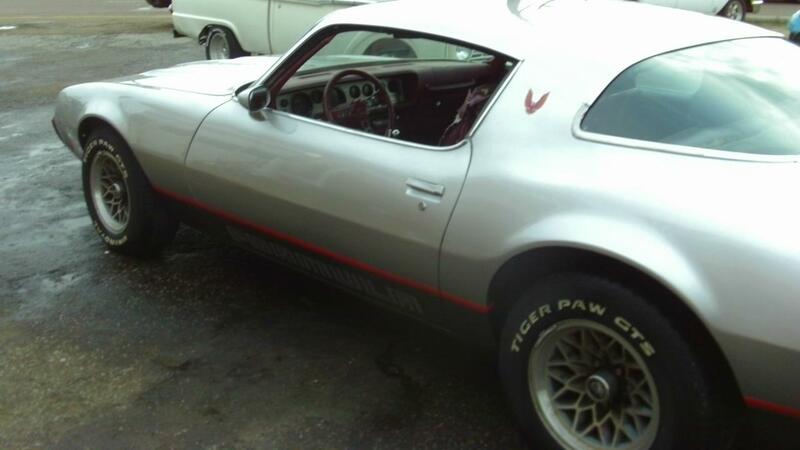 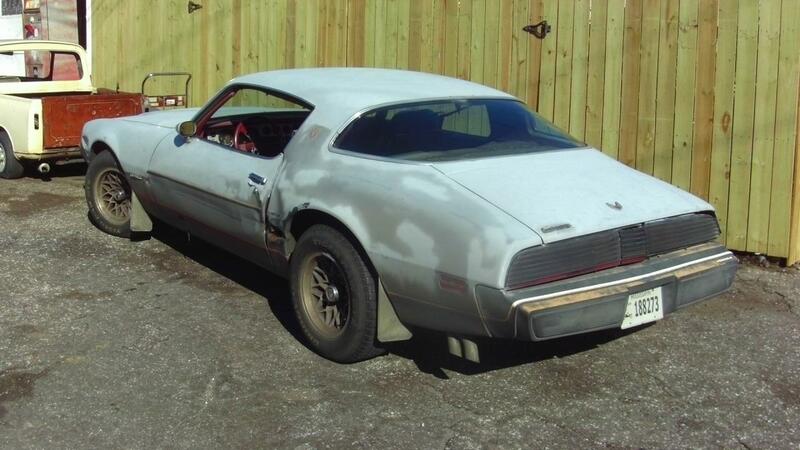 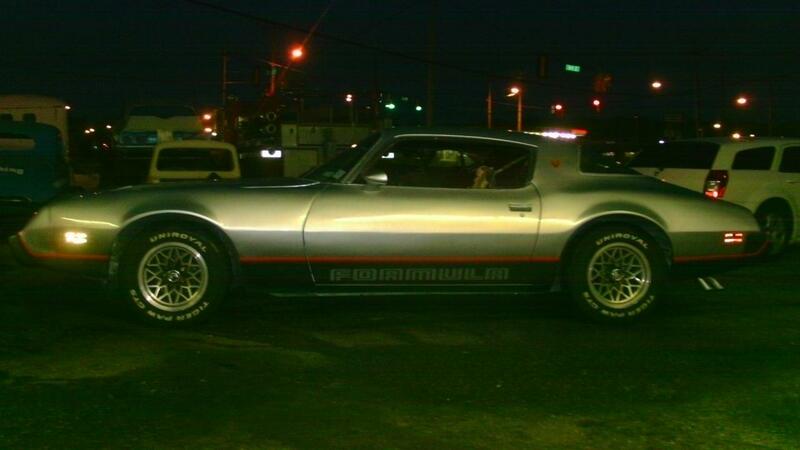 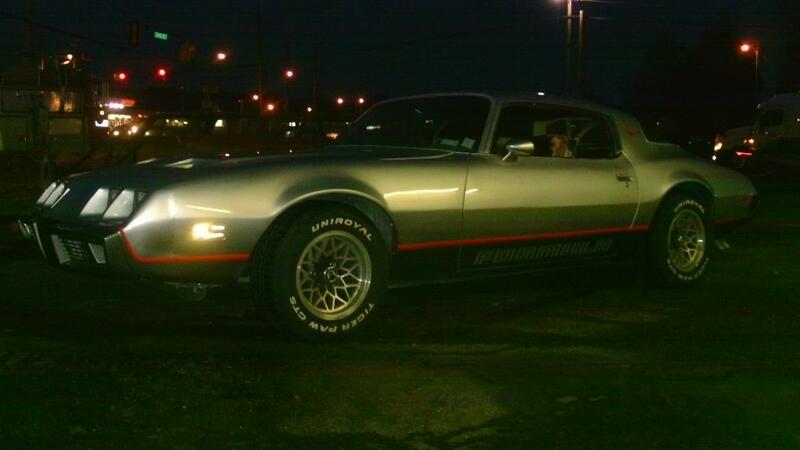 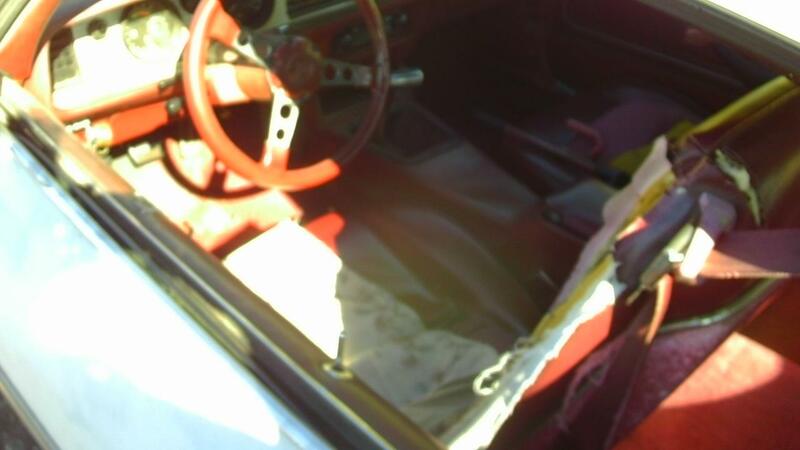 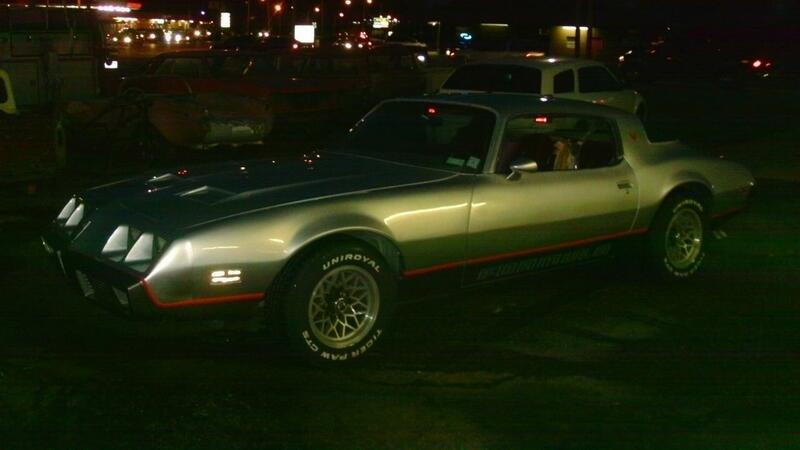 This is a 1979 Pontiac Formula 400, 4-Speed, Posi trac rearend, 4-Wheel disc brake, with the W-56 option. 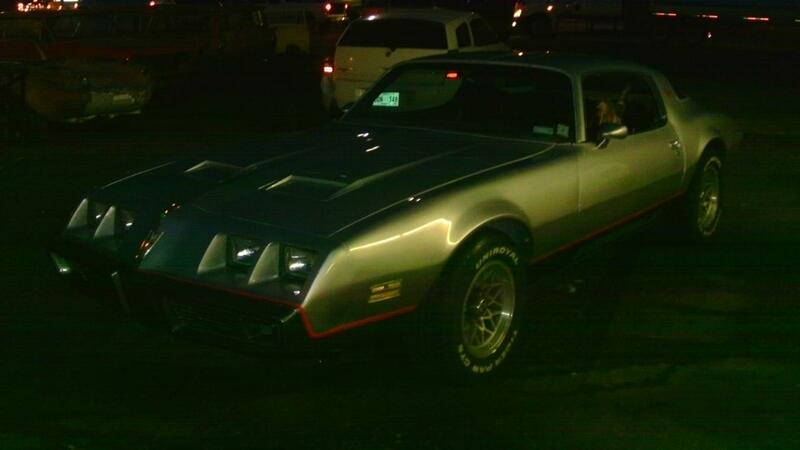 I just bought this from the original owner who special ordered it new in 1979. 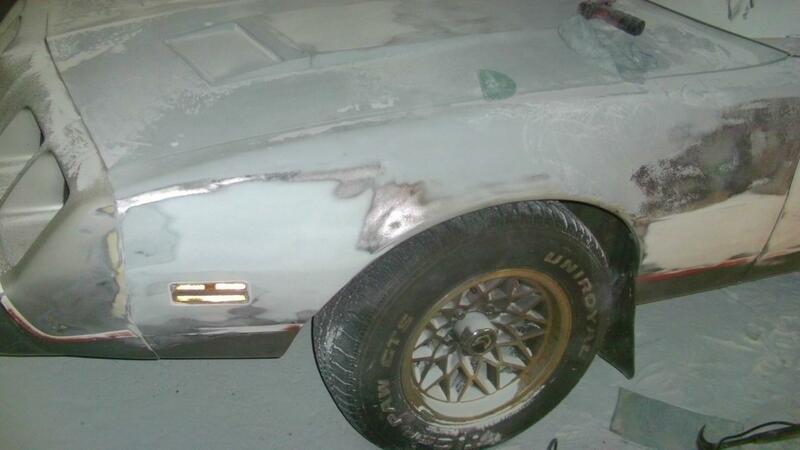 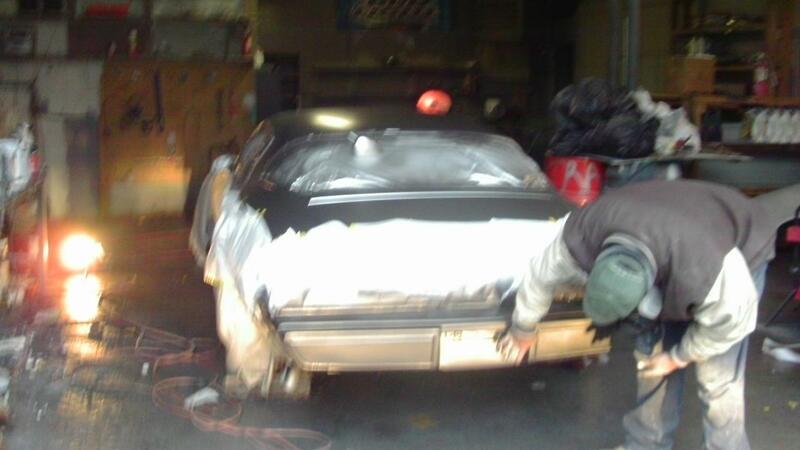 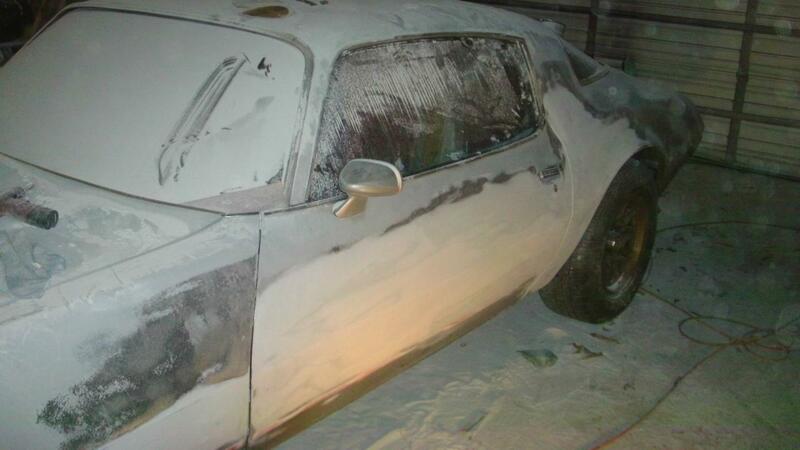 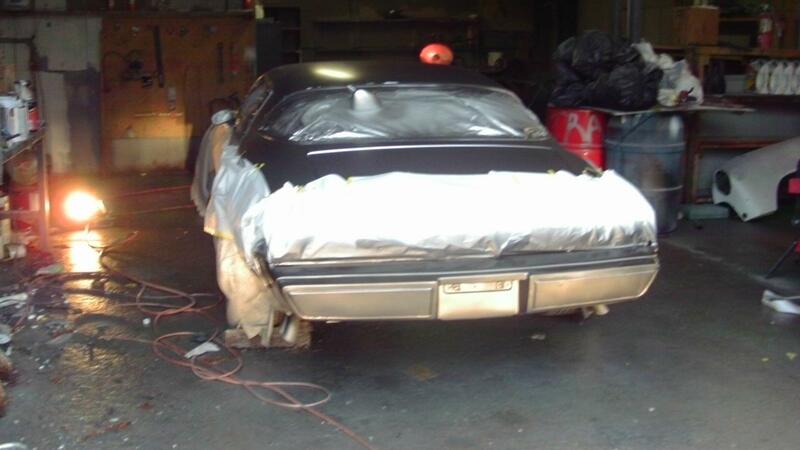 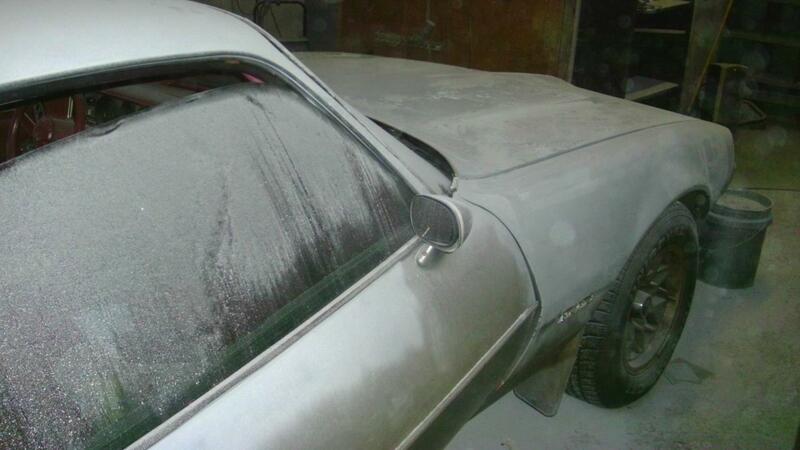 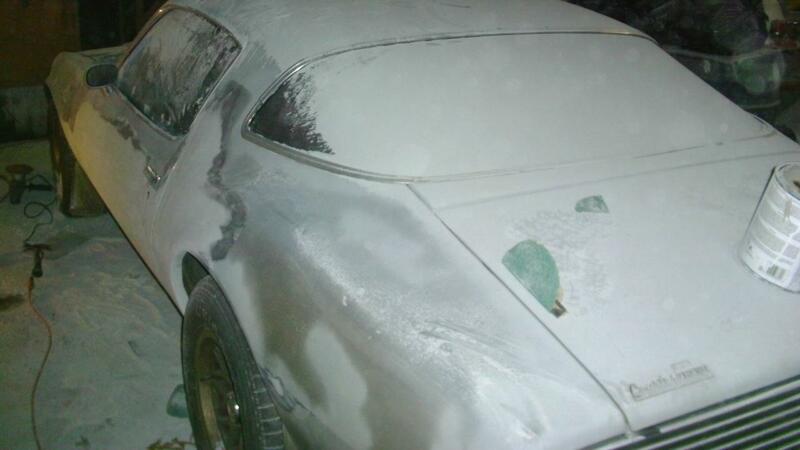 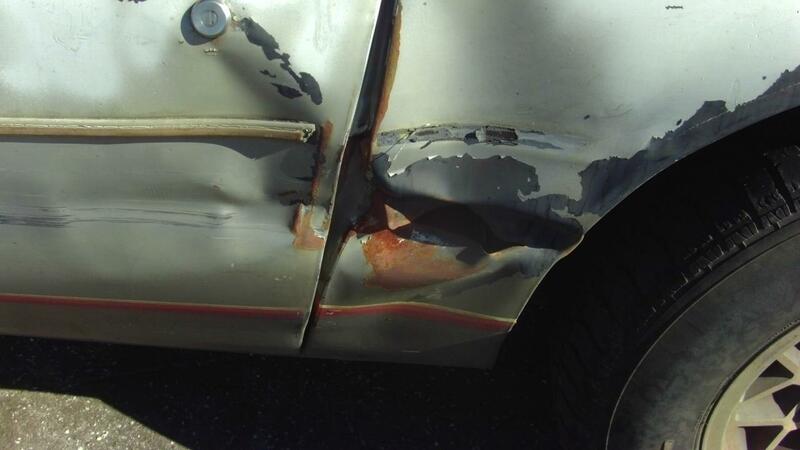 It's mechanically sound but in need of some TLC on the body and interior. 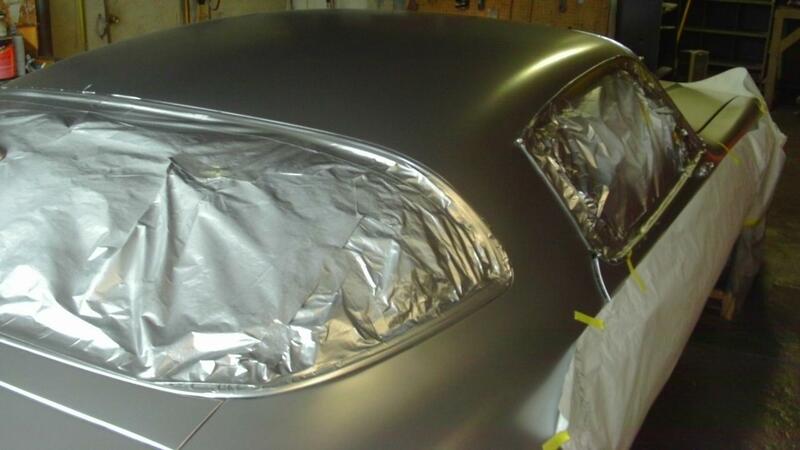 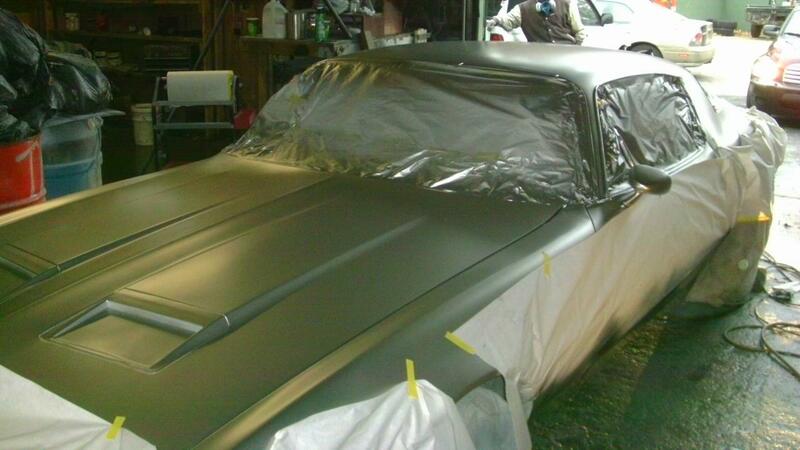 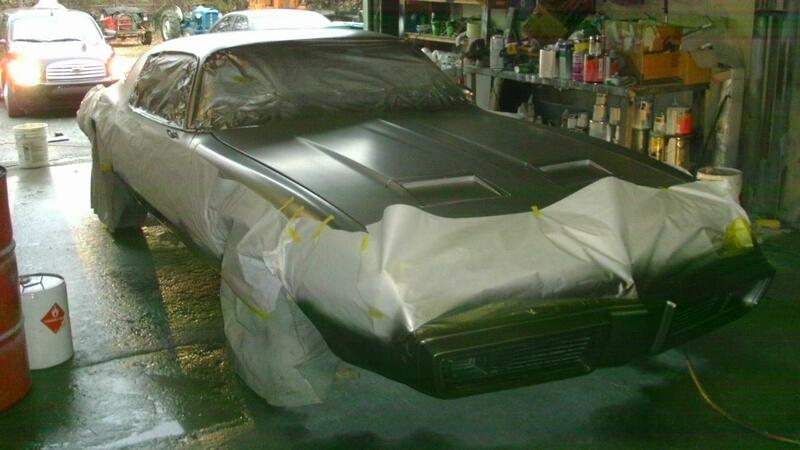 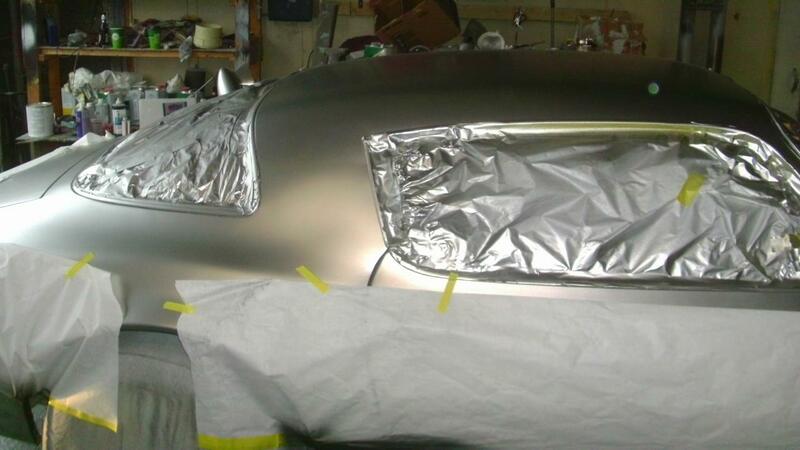 I'm getting the paint and body done first, then off to upholstry!